It has been on my wish list for a while now… a silouette. 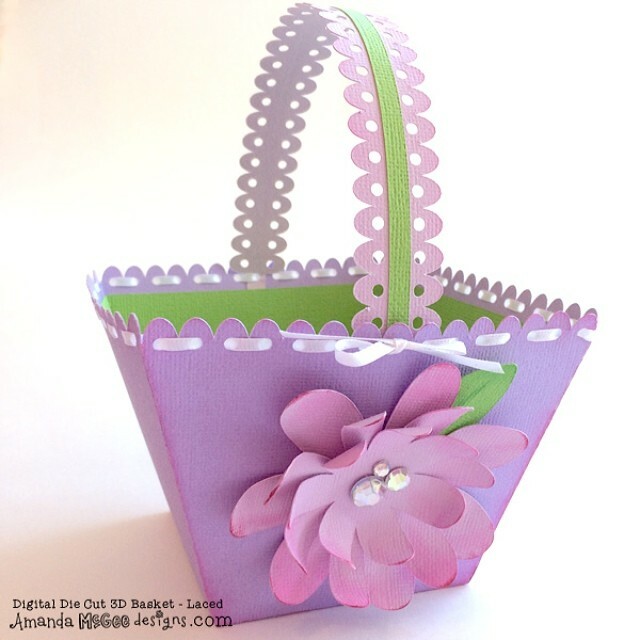 Take a look at this super cute Easter basket! She made it!!! She even outlines exactly how on her blog. Sorry for all of the product posts of late, I think I have some spring shopping fever happening! Back to your regularly scheduled creative inspiration and how to’s next week. I know right?! So fun!